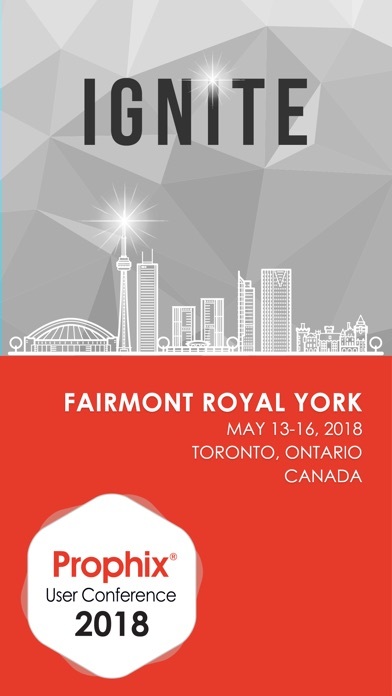 Connect with other attendees, keep track and make changes to your agenda, participate in polls, rate and review speakers, post photos, complete surveys, win prizes, ask questions, and more. 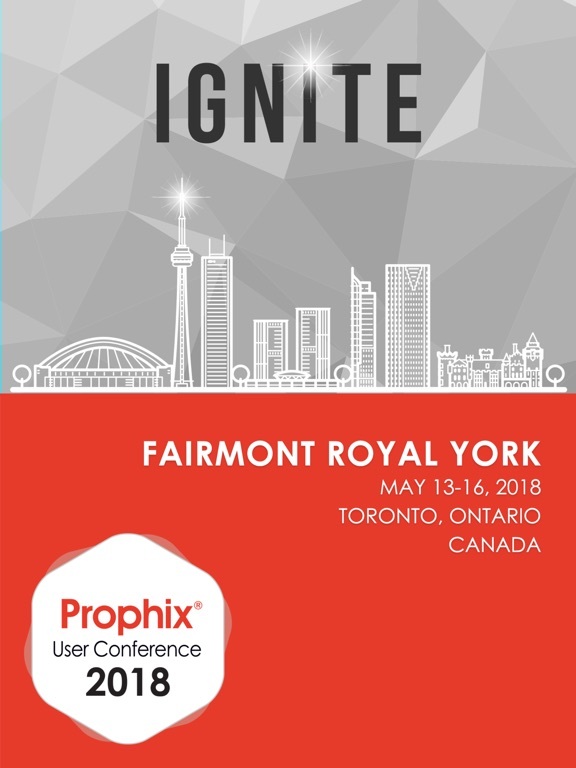 Prophix User Conference 2018 is the official mobile app for the Prophix User Conference. 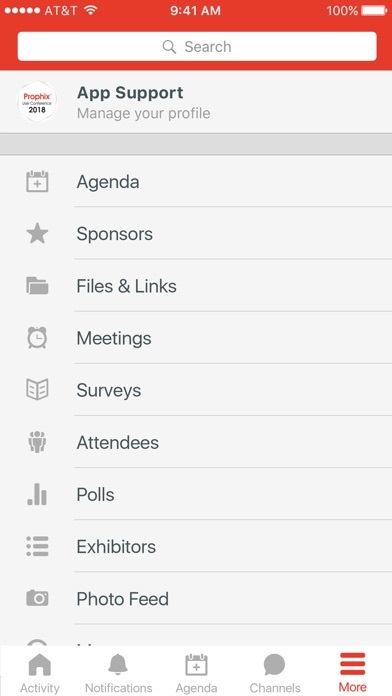 •View schedules, explore sessions, and find networking events. 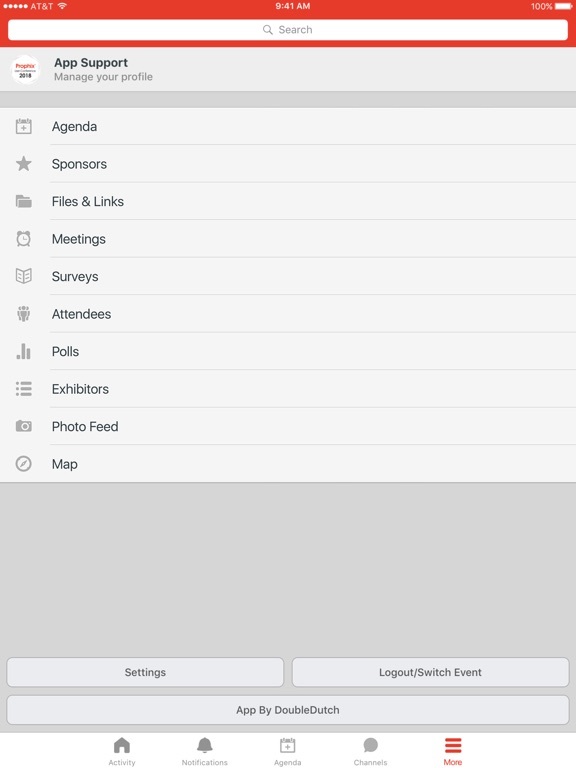 •Personalize your schedule for easy conference attendance. •Access session location at your fingertips. •View updates to sessions, keynotes, and exhibitor booths. •Interact with a real-time feed of all event activity, that showcases which sessions are trending, most popular photos, and popular discussion topics. •Earn points, complete surveys and win prizes for being active on the app and at the event. •Check the leaderboard to see how you compare to other attendees.